About 50 yards back from the Still River is a 2,000-square-foot patch of Japanese barberry — an invasive plant that took over the shady area. But native plants might be able to return soon. 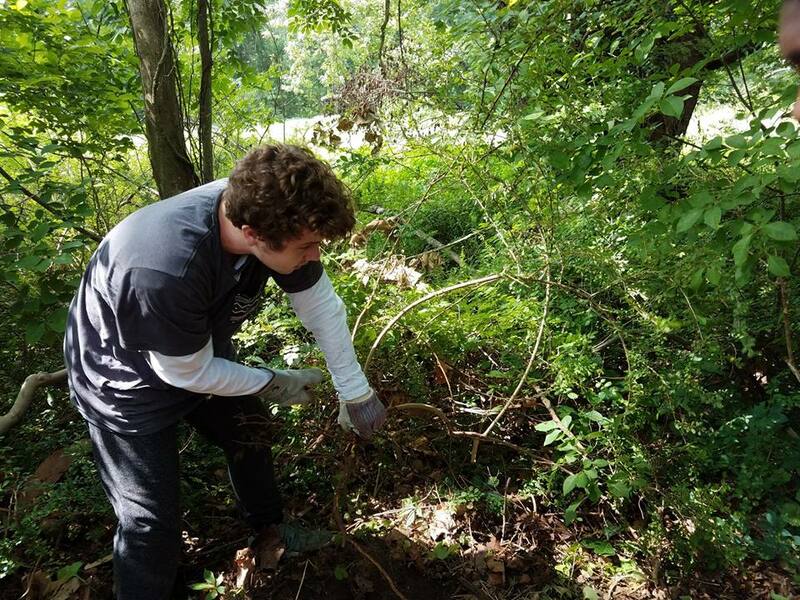 Recently, HVA and a crew of high school and college-aged interns worked together to remove the invasive plants at Weantinoge Heritage Land Trust’s Still River Nature Preserve.